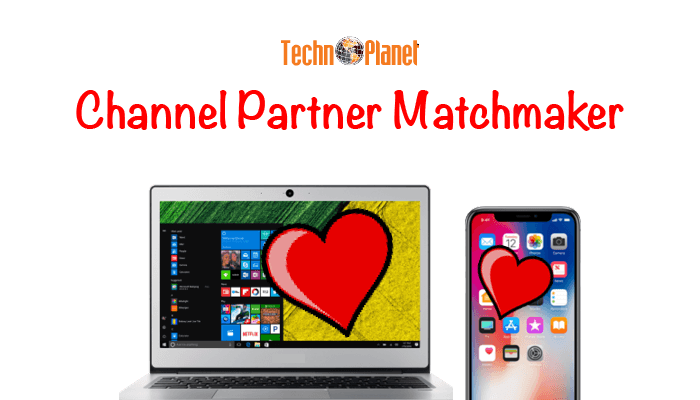 How was your channel partner business in 2016? What will you do to grow your channel business in 2017? Depending on how you answer the first question will determine your need and urgency to answer the second! Stop selling and start helping: I know it’s a “sell-sell-sell” world, but sometimes you just need to stop selling and start helping your partners to succeed. Most vendors would agree, but they are stuck when it comes to how they could help. Start by simply asking your partners what do they need from you to grow in 2017. Ask them why? Ask them how? If they are not sure or they give standard answers like need more margins or more money or more leads, then that could be the sign they may not know what they really need. Invite them to take a best business practices assessment test at Best Managed IT Companies. It’s FREE! Tell them that this assessment may them to find some answers. Listen more: Sometimes the answer is right under our nose. All we have to do is stop talking and start listening. Do this with a wide range of your partners and you may uncover what you need to do to have a sustainable impact on sales growth. Most channel partners have similar challenges so you can leverage what you learn to help others. 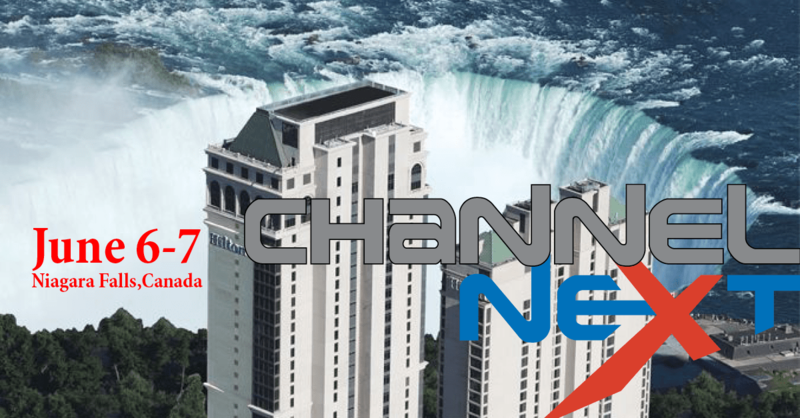 You may want to attend the upcoming Channel Manager Summit on Feb 2 in Toronto as we will have a panel of leading VARs and MSPs talk about what they really need from vendors to build a stronger partnership. Get a little more personal: Building partnerships through web portals, e-mails and social media will only get you so far. Speaking on the phone is good, but meeting them face-to-face at their office or at an event is the best. The more you meet with your partners, the stronger your relationships will grow. Industry conferences like ChannelNEXT is an obvious way to meet your current partners in larger groups while recruiting new ones. Sending a personalized card with a gift is also a great way to get personal see my article on gift-giving and learn how one company does it well. Improve awareness: Do you know what percentage of your channel partners are aware of your latest products, promotions and other opportunities? How are you communicating with them? You need to know the ways in which your partners prefer to be informed and do it. One of the most common things that I hear from channel partners is that they did not know. Remember, channel partners are being bombarded with loads of information every day. You need to find smart ways to punch through the noise! News media like e-ChannelNEWS and ecnTV can help you amplify your message to a wider and deeper audience – browse around to see how other vendors are doing it! Support selling: Assist with your partners’ sales calls. Do live buddy calls. Observe how your channel partners are pitching your products and offer advice to improve. Spending energy in improving their sales and presentation game will have a positive and sustainable impact on your sales! If you are not able to teach selling, then engage a professional business coach to help you to help your partners! Follow the coaches at VARCoach and share some of their tips with your partners. Support Marketing: Most marketing activities that partners do for vendors fail. Marketing is not a cookie-cutter process. You just cannot send stuff and it will sell stuff! Unfortunately without the proper marketing expertise, your success will be random. I can go on for hours discussing the intricacies of marketing at the partner level, but to make a sustainable impact you will need some professional expertise to execute. If you have the time and energy, do an assessment of the various marketing activities that you have done with your partners and measure the results. At least you will know what you should no longer support. Check out a few ways to generate end-user demand at the your partner level. Motivate: Everyone likes perks. Run fun contests from time to time to engage with the partners and their sales staff (with the owner’s permission). Do quick onsite “lunch and learns” or “breakfast and learns” with your partners. It’s much more difficult to motivate your partners without incentives of some sort. The trick is to find out what makes each of your partners tick and leverage that! Please do not just hand out cash spiffs or gifts without the proper process as there are legal and tax implications. Plan: Most channel reps have no plan as to how to achieve the sales that they want with their partners. You could cookie-cutter this to some degree, but it should be personalize for each partner based on their market size, geography, capabilities, competition etc. What can your individual partners sell realistically and how will they do it? It is nearly impossible to hit a sales target without a proper plan. Saying you will increase sales by 50% is not a plan. You must know how you will do it! Recruit: Always be in recruitment mode. Most channel partners are quite able to sell your products to their core customers, but they will eventually stall. Only the better channel partners will continue to sell beyond their “low hanging fruit” prospects. 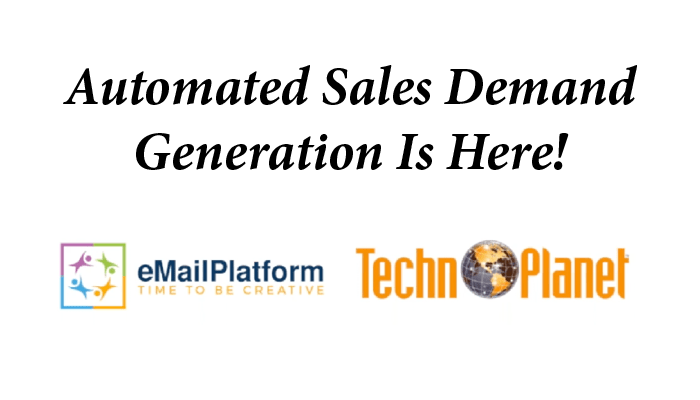 Since you may only expect a limited amount of sales from a typical partner, you must always keep your pipeline filled to keep the sales coming. 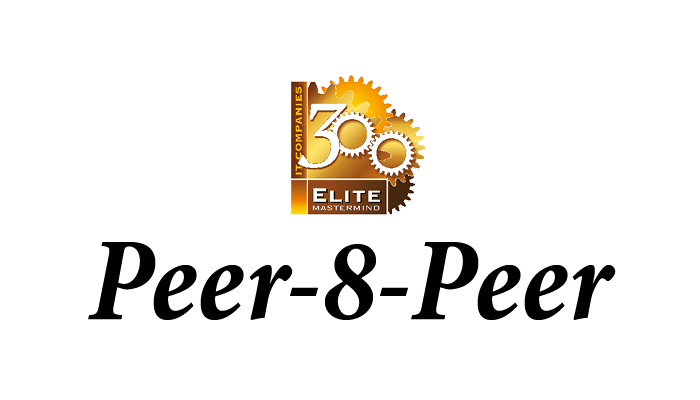 Learn more about partner recruitment. 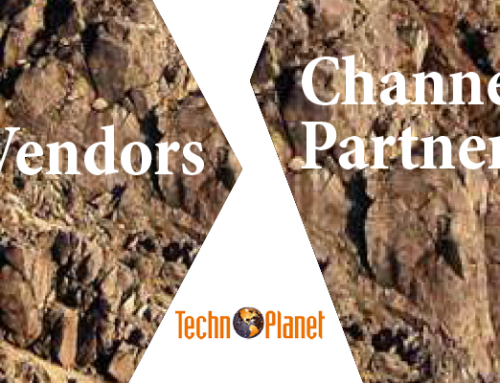 Manage: Keep an eye on your channel partners. 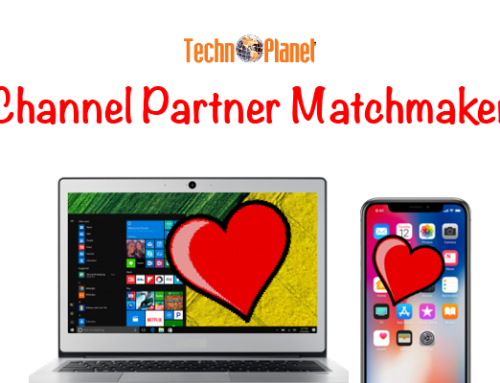 As you get to know your channel partners you should be able to figure out what it will take to keep them interested in selling your products. Since they do not actually work for you and there are a lot of competitors rallying for their attention, your positioning with them matters. How do they see you? Like a basic rep only wanting the next sale? Like a partner helping them to sell? Are you really managing the account or just tracking/reporting? 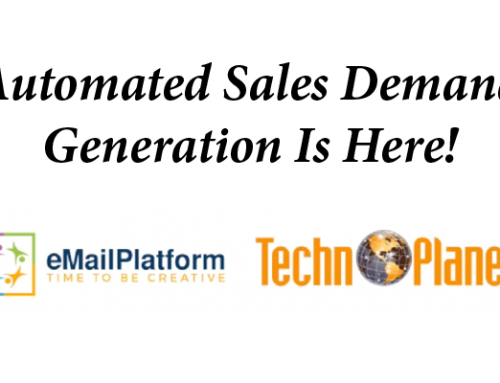 Ask TechnoPlanet how to improve your channel management game. 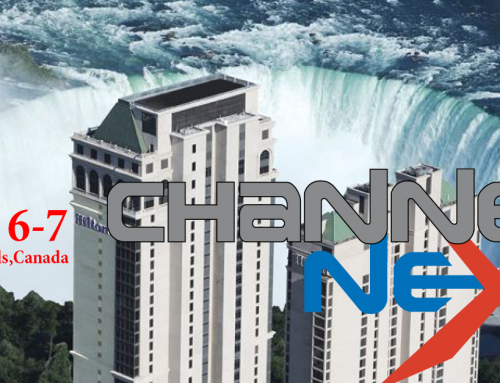 If you are lucky enough to be in Toronto on February 2, 2017, then attend our annual Channel Manager Summit to get the inside scoop on building a better partner ecosystem! Do you know how well you rank in comparison to your competitors in 2016? Do you know what the channel really thinks about your company? How did you rank over the past decade? Are you going up or down? What are your competitors doing that gets them ranked higher than you? 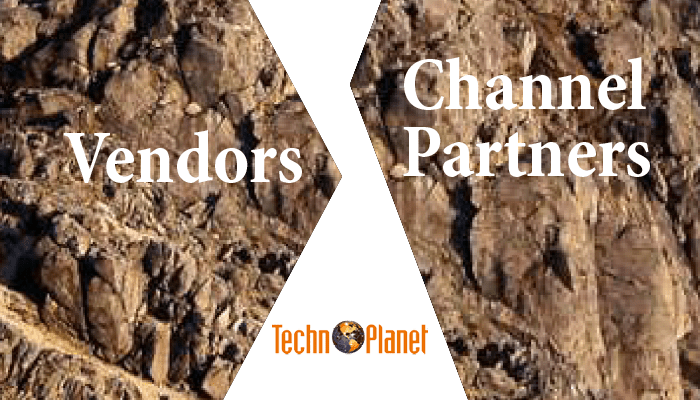 What does it take to be the best channel vendor? 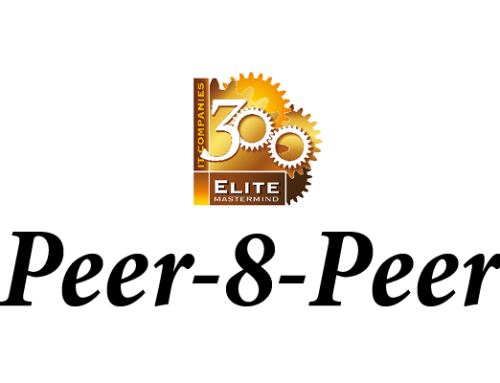 Find out with the 10th Annual Reseller Choice Awards.